Here is your opportunity to bring a treasured home back to life. Although this home needs some TLC, the possibilities and potential are endless. 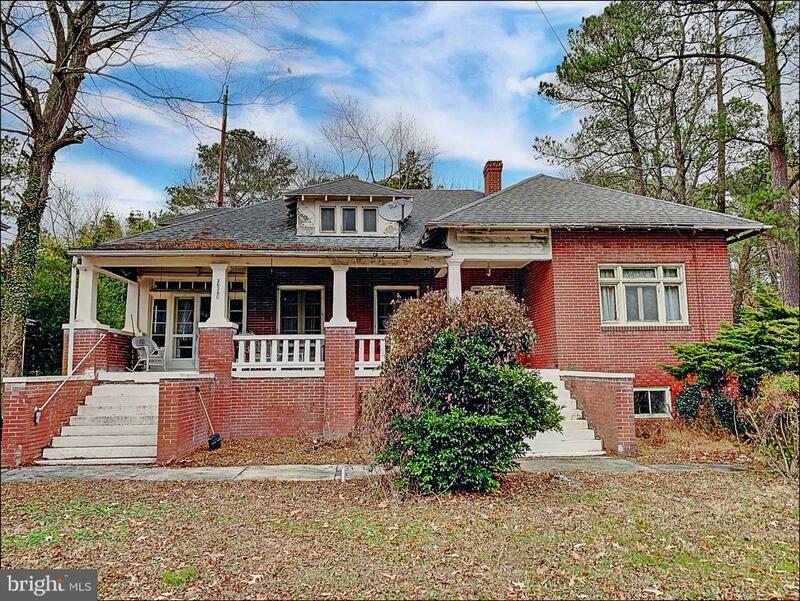 Downstairs, you will find sunporch perfect for art studio, plants, or an office, hardwood floors, French doors, original moldings, beautiful transom windows, some glass door knobs, brick wood fireplace, and so much more. Upstairs awaits a large bedroom with 1/2 bath. 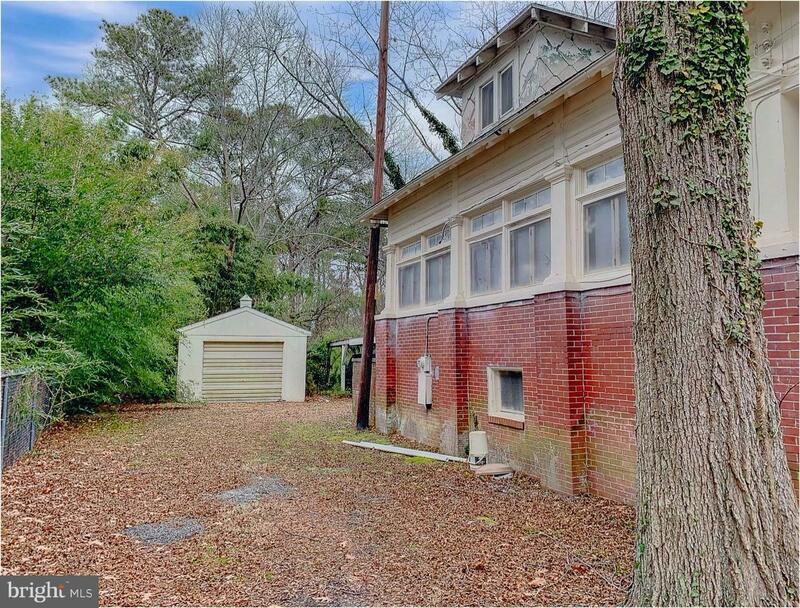 Outside, a detached garage and an wooded extra parcel completes this property. This property is being sold "as-is".